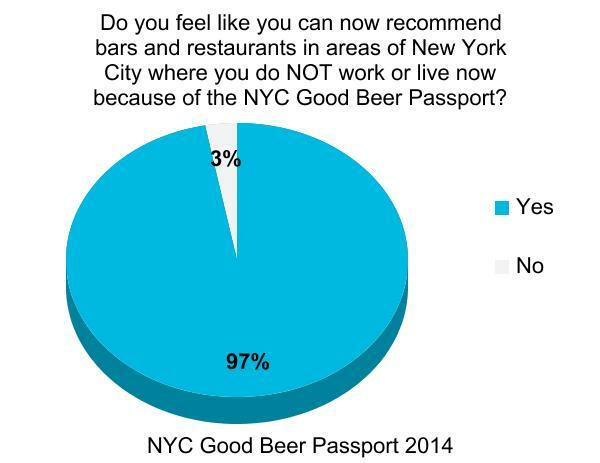 It’s official, you like Beer. 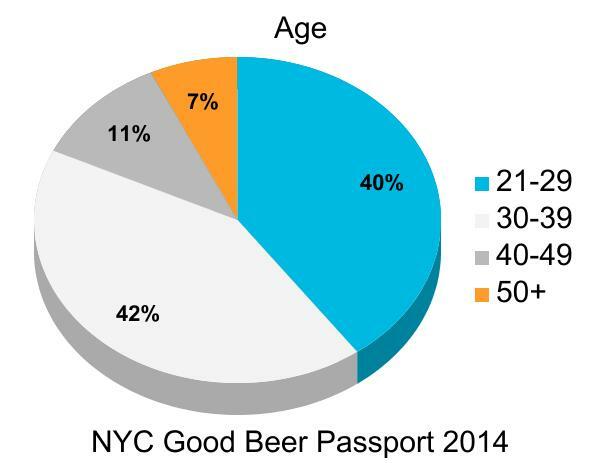 But not just any old Beer, you like Craft Beer and when possible, you want it made locally. 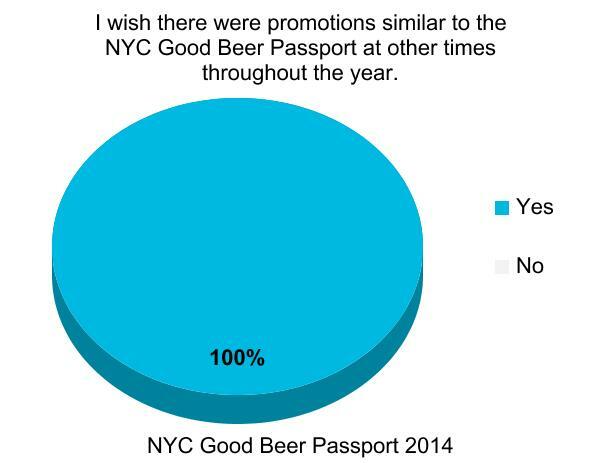 At least that’s what I can gather after the 4th year in a row of organizing a Beer passport that’s focused on the great Bars, Restaurants, Shops and Breweries around the Big Apple. 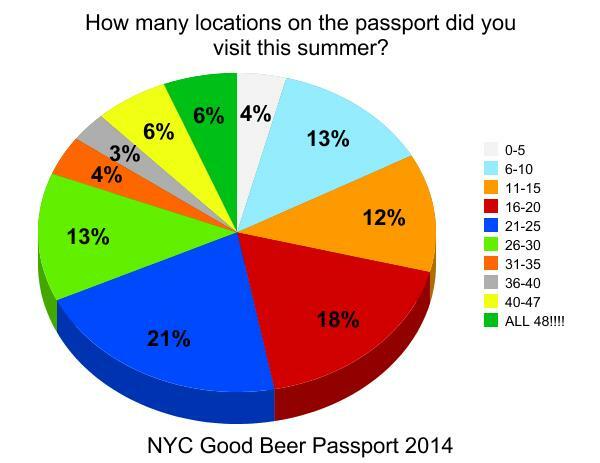 The 2014 NYC Good Beer Passport, with a lot of help from Beermenus, offered 48 Craft Beers from 48 businesses around NYC from July 1 to September 1 for only $35. 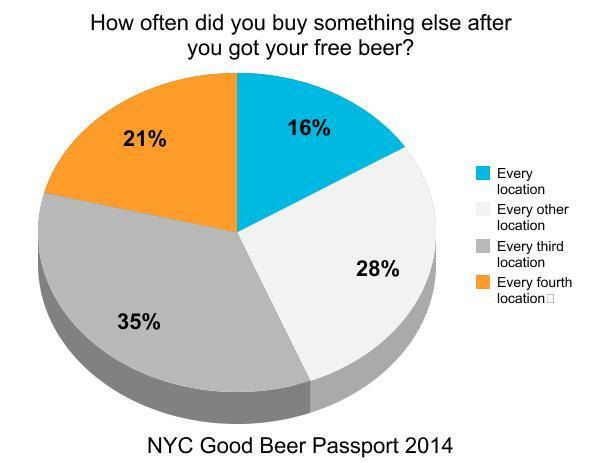 If you made it to all 48 locations that’s a whopping $00.73 cents a beer. 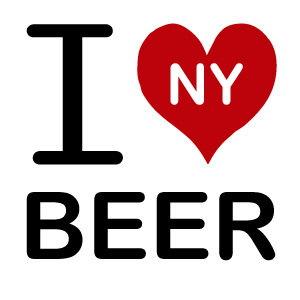 Not only is it a great value but you found out about all kinds of great places to drink great Craft Beer in all 5 boroughs. But wait, that’s not all, tell ’em what else they did! 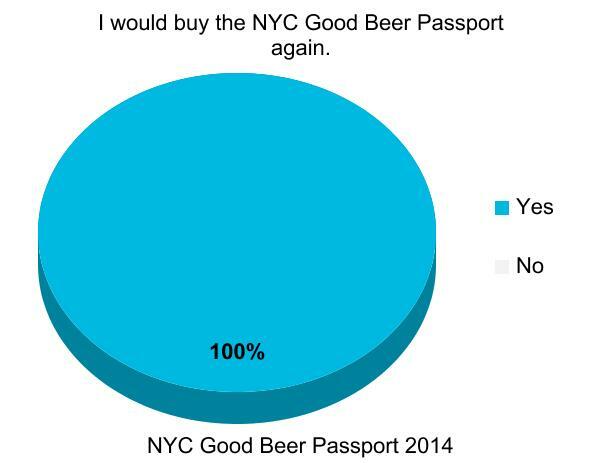 So with that, I asked everyone who purchased The NYC Good Beer Passport to take a few minutes of time and give their feedback. I was hoping a few of you would be up for helping us understand the effects and improve future versions. But not just a few of you responded, nearly 40% of people agreed to participate. Keep in mind that number is based of the purchase population and some of you bought multiple passports. Either way, that’s a huge sample size and I appreciate the time you took to fill it out. So how about we take a look at what you had to say! You are awesome. Who needs a wheel when you have the NYC Good Beer Passport?!?! 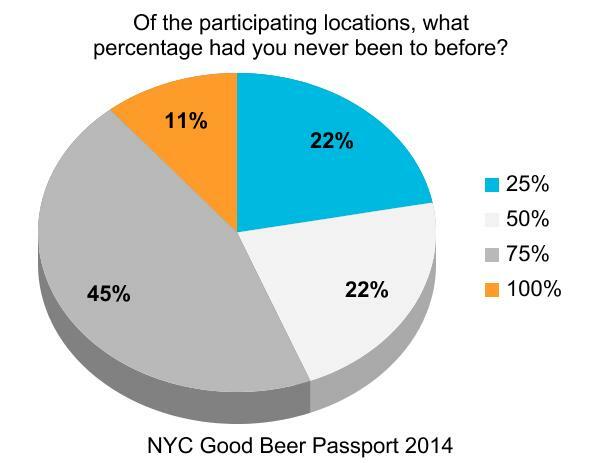 So from the bottom of my heart and on behalf of my awesome partner Beermenus, as well as all the great organizations, Bars, Restaurants, Brew Shops and Breweries, thank you, especially the 5 redemption locations who dedicated a lot of time and effort to making sure people got their Passports. Thank you for supporting local, appreciating local and being a local. 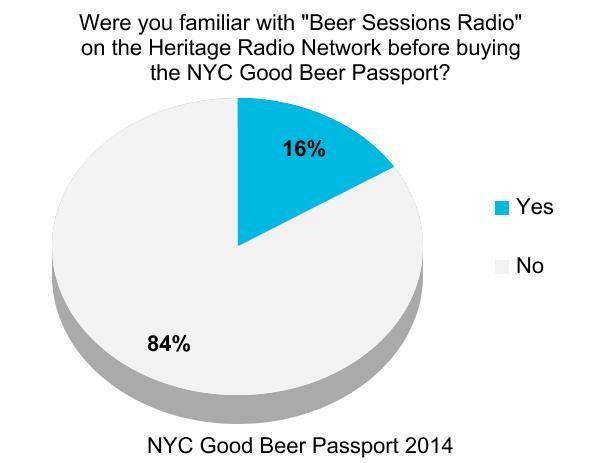 I read every single tweet and Instagram post with the #GoodBeerPassport and tried to respond / like/ retweet as many as I could. A special thanks goes out to The Beervengers who started a blog just to track their progress on the passport. It’s a pretty fun read if you have the time. Lastly a big high-five to Marc from Branch Marketing Collective for not only designing the poster but also joining me on almost every place I visited on the passport. We created a way to browse and search beer menus so you never have to wonder where to find your favorite beers. We also keep a list of the best upcoming craft beer events. Food Bank For New York City recognizes 31 years as the city’s major hunger-relief organization working to end food poverty throughout the five boroughs. As one of the country’s largest food banks, our mission is to end hunger in New York City by organizing food, information and support for community survival and dignity. As the city’s hub for integrated food poverty assistance, Food Bank tackles the hunger issue on three fronts — food distribution, income support and nutrition education— all strategically guided by its research. There is no network like the HeritageRadioNetwork.org. No one brings together food and culture content like we do. Support HeritageRadioNetwork.org and you support the most progressive voice for food and culture radio in America. HeritageRadioNetwork.org is committed to archiving, protecting, and advancing our country’s rich food culture through programs that give voice to America’s leading food professionals, farmers, policy experts, artists, and tastemakers. The marriage between radio and Internet allows us to transmit our message like never before. The Internet gives our followers the choice of when, how, and where they listen. We have over one million listens a month and reach over 200 countries around the globe. Our social media outlets and podcasts keep our tech savvy listeners engaged, while the easy-to-use website is accessible to all. All of our shows are entered into a permanent archive creating a database of discussions on food and culture. Our archives provide an enduring record of national culture in its most basic form, food. HeritageRadioNetwork.org is a 501c3 non-profit organization that relies on the support of listeners like you! 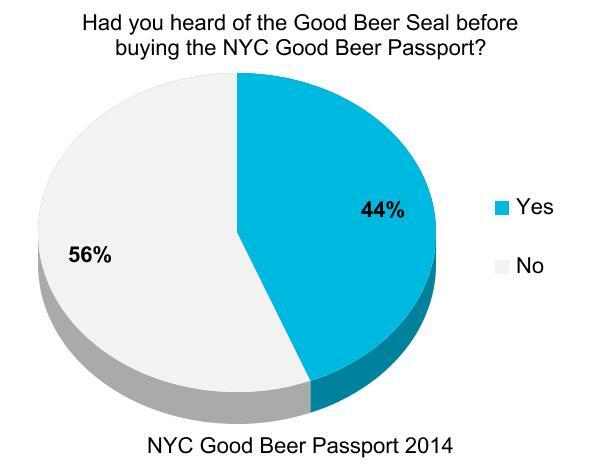 The Good Beer Seal endeavors to separate the wheat from the chaff by identifying bars that serve quality craft beer and demonstrate a commitment to the community in which they do business. A Good Beer Seal Bar is independently owned and operated and has a unique sense of place; making it more than just another watering hole. 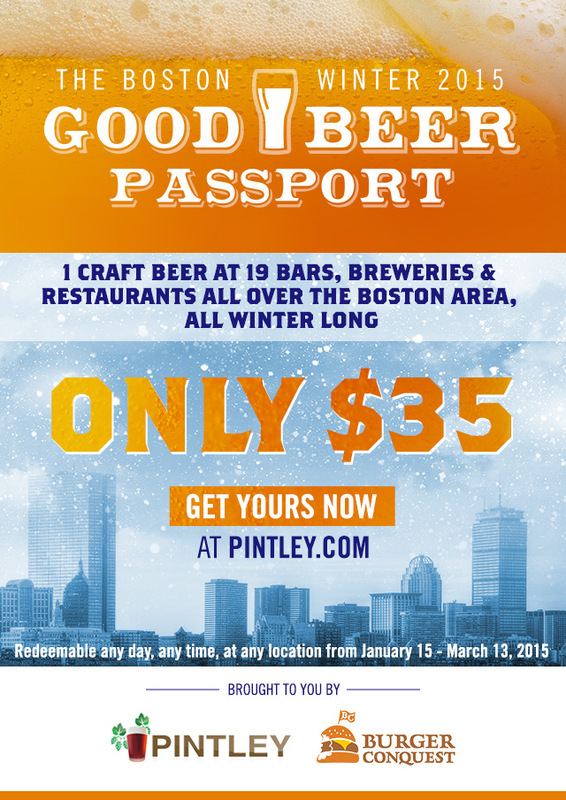 A Good Beer Seal Bar is destination-worthy. In addition to offering at least 80% craft domestic/ special imported beers, a Good Beer Seal Bar engages its staff and guests in educational offerings regarding the history and originality of the beers it serves. A bar that earns a Good Beer Seal will be active in its local and global community through responsible stewardship and charitable actions. 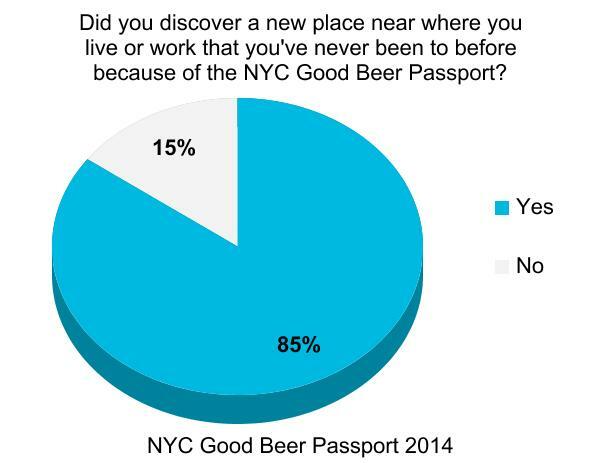 If The Good Beer Seal is on the door, good business practices, good atmosphere, and good beer is inside. 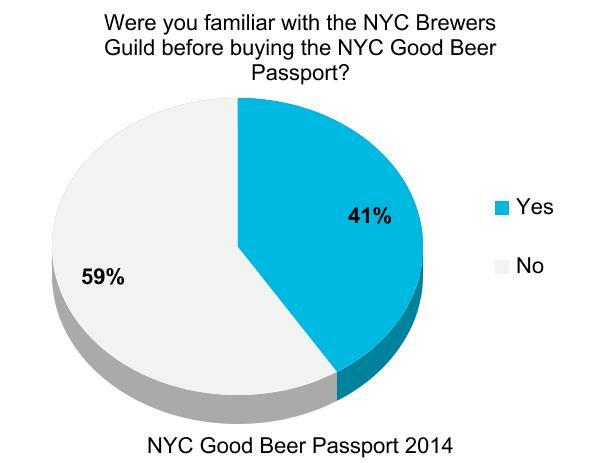 The mission of the New York City Brewers Guild is to advocate for and promote awareness of its local brewing members; to increase the visibility of local beers through marketing, events, and consumer education; and to foster a healthy, ethical, and growth-focused craft beer industry throughout the city. 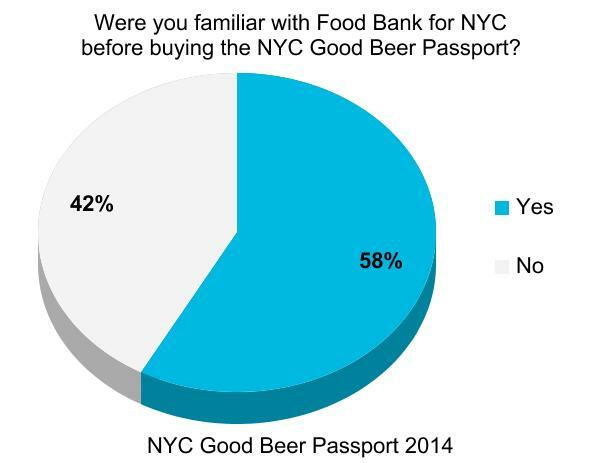 A 501[c]6 nonprofit business association, the NYCBG was founded to advance New York City’s brewing industry and thereby lessen human misery. Burger Conquest is a blog written by sales marketing strategist, David “Rev” Ciancio about Hamburgers, Craft Beer travel and marketing. Rev has written about more than 600 Burgers, been featured on numerous different TV shows and named an “Expert Burger Taster” by The Learning Channel. Burger Conquest is also the home to The Burger Week an annual delicious celebration of all things Burger in New York as well as South Florida.